It’s Love Yourself First! A Tribute to Mothers. 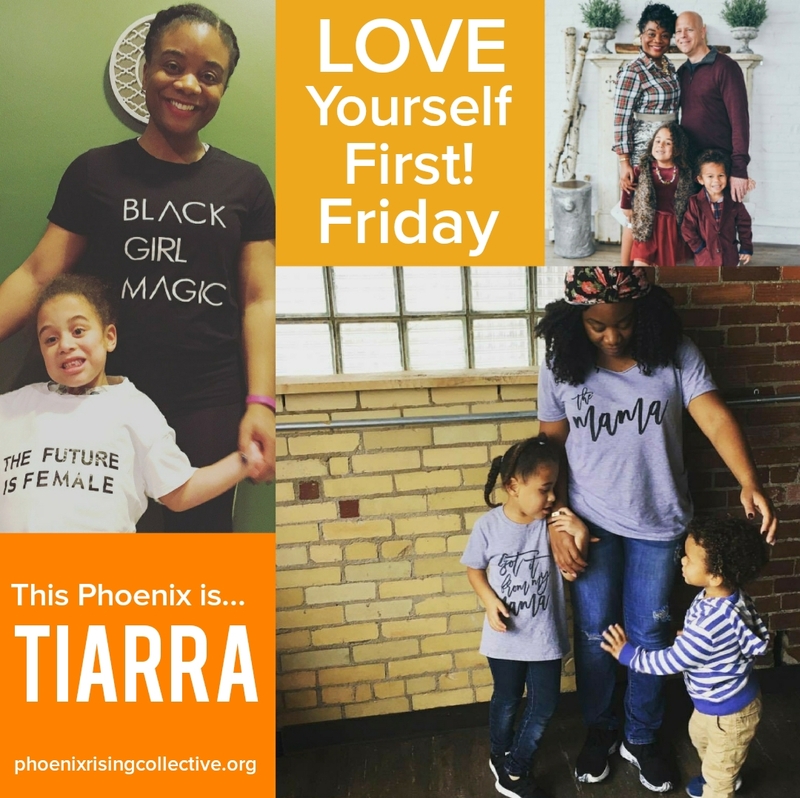 Usually we celebrate our self-love stories on Friday; however, because we’re honoring our mothers we’re doing things a little differently by sharing our first story on Mother’s Day. Since May is their special month (although every day of every month should be a celebration of motherhood), we’re dedicating LYF to them. 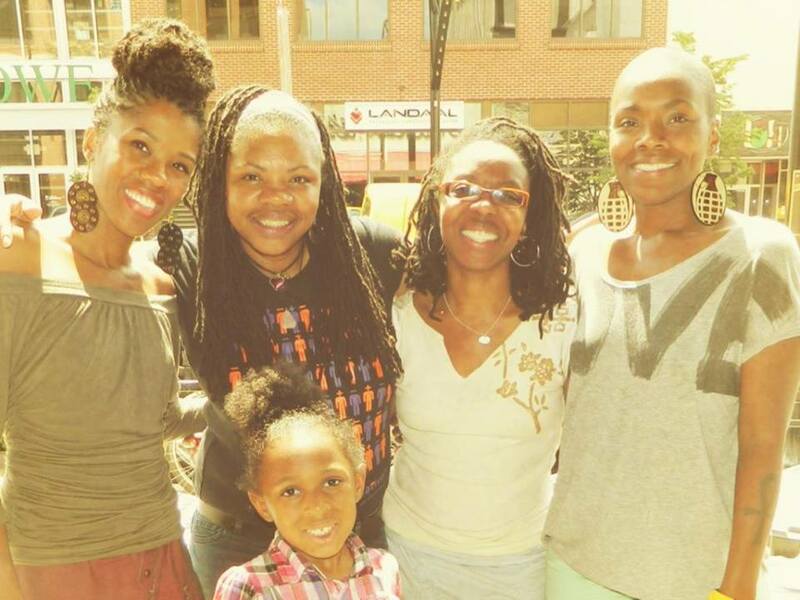 We asked three mothers to participate; they agreed, so we asked them thoughtful questions about self-love, and they eloquently answered with wisdom! So, over the next couple of weeks in May you’ll hear profound stories of resilience, courage, and love from seasoned women who embrace change! Our hope is that you will be inspired by their journeys, and realize that your mistakes, challenges, and obstacles should not be viewed as failures but invaluable lessons that (when learned) most certainly make you stronger and more capable of fulfilling your purpose. 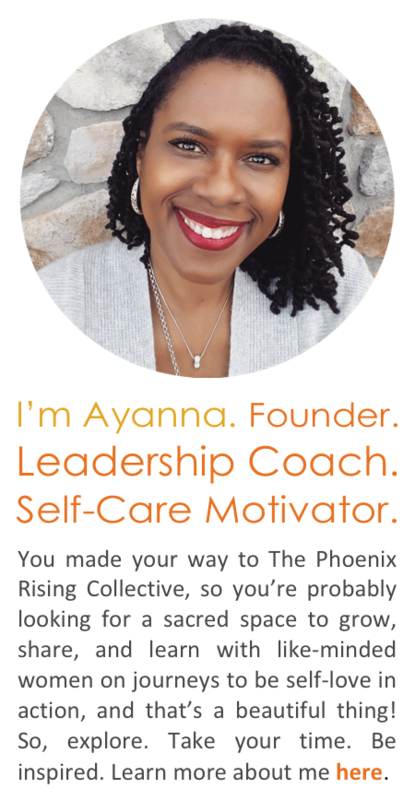 The first self-love story is from Shirley, mother of the Phoenix Rising Collective’s founder, Ayanna. 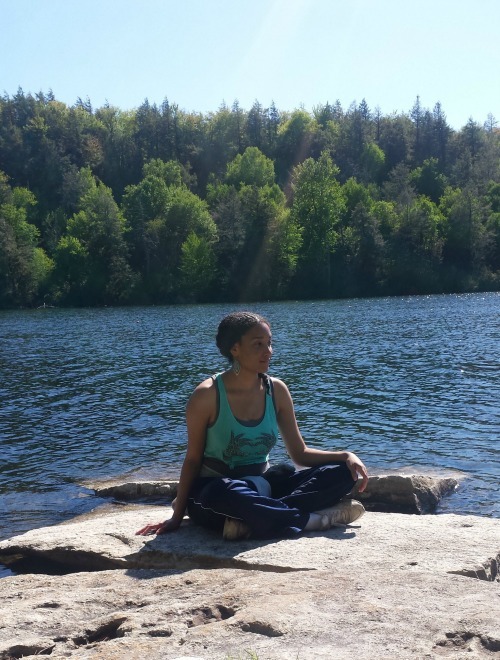 She shares how she learned to move forward after several physical and emotional challenges in her life. It means that I make time to take care of me, as it is essential for rejuvenation and balance. It helps with making decisions that respect what I value most in life. I usually start with meditation to get my mind right for the day; giving honor to the Higher Power in my life is important to me. In addition to that I always take at least one day out of the week to pamper myself. This could be getting a manicure/pedicure, shopping on my own for items that are creative, working on projects that I love like sketching, arts and crafts, making costumes for my Sunday school students’ plays and musicals, watching sunrises and sunsets, and most recently going to my local fitness center to work with a personal trainer. I do things that bring me peace. Speaking up for myself! The older I get the more I value speaking up for what I believe in. I don’t let things go by. When I was younger, finding my voice was always a challenge. I felt like if I said something it would hurt the other person’s feelings, but now I consider myself in the situation, and I honor what I bring to the experience. Another challenge for me was regular visits to the doctor’s office. I wasn’t going as often as I should out of fear of the results and not valuing its importance. When I had to have a biopsy on my thyroid and a cyst removed from my left breast (both were benign), I made a vow to keep up with my doctor’s appointments, because longevity is important to me, and I also want to be more in tune with my body’s rhythm. I kept faith, and pulled through those health scares. These difficult experiences gave me the courage I needed to commit to my physical health. Divorce at an older age was also difficult, but it made me stronger. I realized that I stayed married for as long as I did (almost 20 years) because I was in love with the idea of being married, not the person. Fortunately, I recognized that truly loving myself meant that I had to do what would make me happy, and getting a divorce was the key to opening that door. I prayed for the marriage to get better, but what the Creator really wanted for my life wasn’t going to happen until I moved forward. I knew that, but gaining the courage to take the first step was the hardest part of the process. Honestly, I didn’t think I would make it but I did. I’m a survivor! I love my independence; it provides an opportunity to really get in touch with my own feelings, to understand what I need from a relationship, and to have new experiences that really fulfill me. It has been five years now, and I’m happy with where I am and what I’ve learned. Above all, I’ve learned patience, communication, and compassion. Motherhood is challenging and rewarding at the same time, just like life, and as a mother you have to treat each situation you’re face with differently depending on the circumstances or even the child that you’re having the experience with. The same is true of my personal development; I have to be patient with myself, communicate about what I want for my life, and have self-compassion in the midst of the ups and downs along the way. That it absolutely matters that I put myself first; I won’t have anything to give if my well is dry. 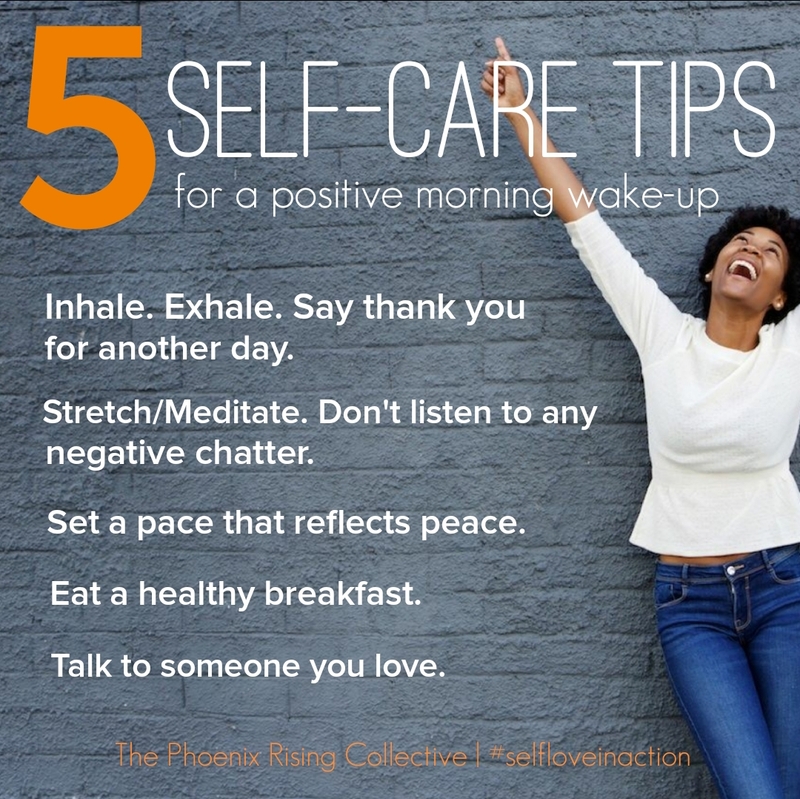 I’m more compassionate and understanding when I take care of myself. It gives me the energy to give to others. I can be of more service when I haven’t forgotten about my own needs. Happy Mother’s Day, Phoenixes! Love yourself fiercely. Categories: Love Yourself First! 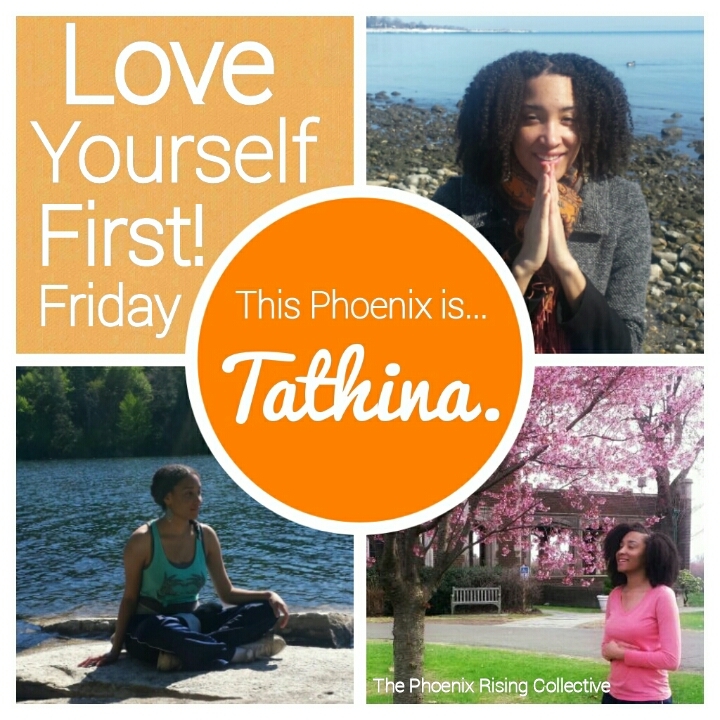 Friday | Tags: empowerment, healthy living, inspiration, intentional living, meditation, Mother's Day, motherhood, personal affirmations, resilience, self-esteem, self-love, spiritual healing, women of color self-love stories | Permalink.